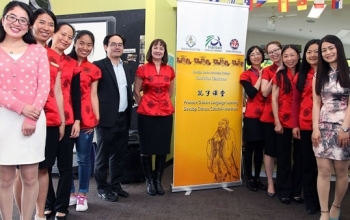 Bendigo Senior Secondary College has a long history of hosting international students from all over the world. 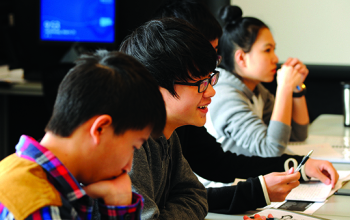 It has become one of the most popular destinations for overseas students. 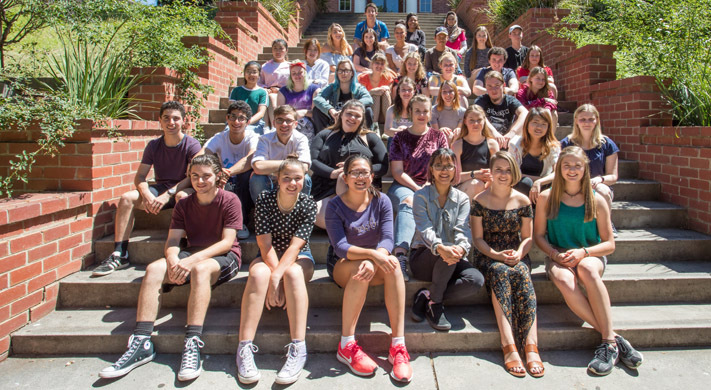 The college has a strong focus on building friendly relationships with schools from different countries, bringing different culture to our local students and providing opportunities for overseas students to experience Australian culture and access to high quality education. 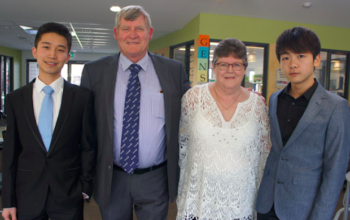 The college has a dedicated team to offer wonderful support to overseas students from home stay accommodation, language and academic support as well as extra curricular activities. School will arrange an interview with the international student candidate once application is forwarded to us by International Education Division. The interview aims to assess suitability of the student’s English proficiency and academic level.